Mortal Kombat 11 deepens and personalizes the experience unlike ever before with an all new Custom Character Variation System that gives players the creative control of building customized versions of the character roster. In addition, the game will introduce a new cinematic story that continues the epic saga that is more than 25 years in the making. 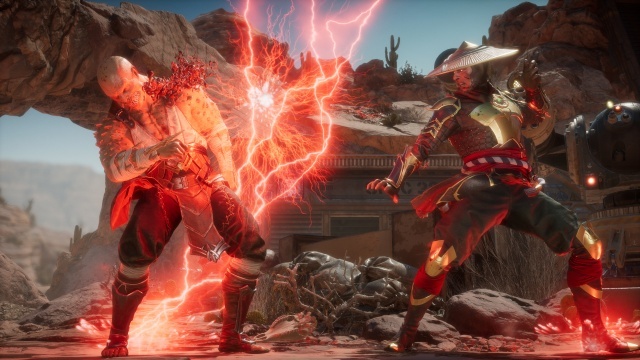 An early look at Mortal Kombat 11 after we spent some time playing the beta. 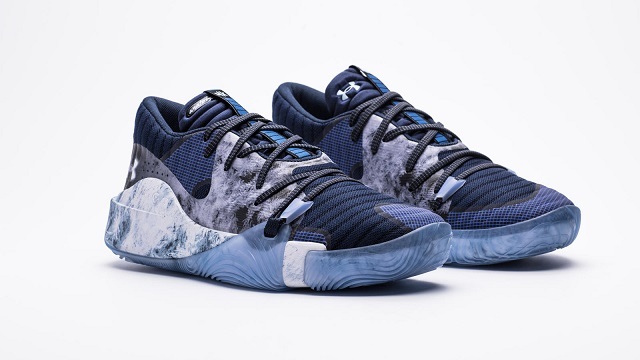 4/17/2019: Dennis Smith Jr. and Under Armour Basketball will release a limited-edition colorway of the UA Anatomix Spawn inspired by Sub-Zero on April 26th. 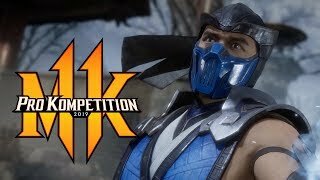 4/16/2019: A $155,000 will be up for grabs in the Mortal Kombat 11 Pro Kompetition, which opened signups today. 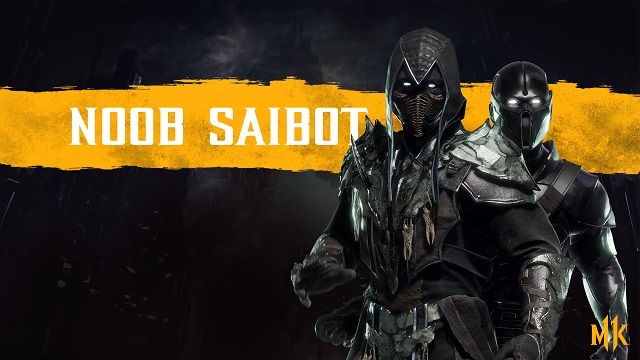 3/22/2019: Noob Saibot and Shang Tsung have joined the roster of revealed Mortal Kombat 11 fighters. 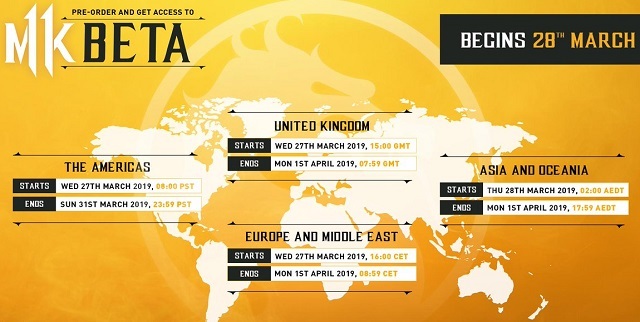 3/21/2019: The Mortal Kombat 11 closed beta runs from Wednesday, March 27th at 8:00 AM PDT and runs through Sunday, March 31st 11:59 PM PDT. 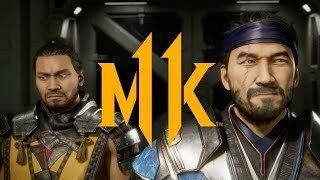 12/6/2018: Mortal Kombat 11 will be available on PC, PS4, Switch, and Xbox One on April 23rd.